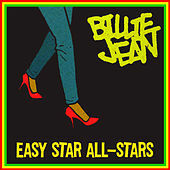 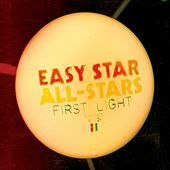 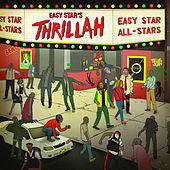 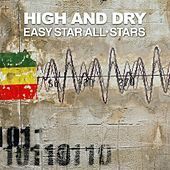 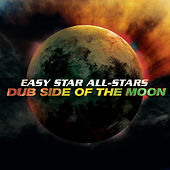 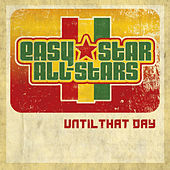 Easy Star All-Stars feature a rotating cast of 30 musicians (give or take) who've contributed to one of the most idiosyncratic bands in recent reggae history. 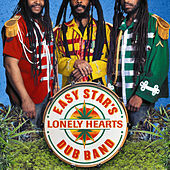 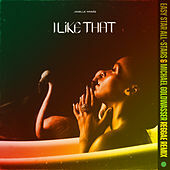 The group grew out of Easy Star Records, a New York-based reggae label founded by native West Virginian Michael Goldwasser and three friends. 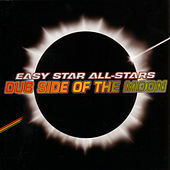 After a flirtation with original material, the group made its name in 2003 covering Pink Floyd's Dark Side of the Moon in its entirety -- in dub style -- and calling it Dub Side of the Moon. 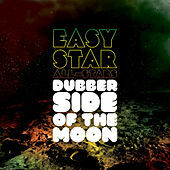 The release was both musically interesting and thematically brilliant, combining two musical bastions of marijuana-smokers (reggae and Dark Side of the Moon) in one succinct release. 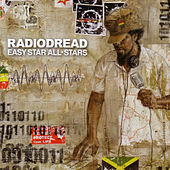 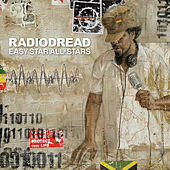 A dub rendering of Radiohead's OK Computer followed in 2006; it cracked Billboard charts and remained there for some time. 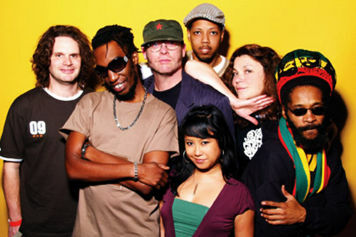 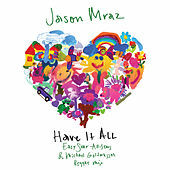 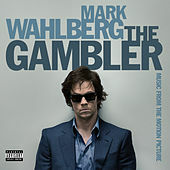 The group continues to alternately release original material and covers.